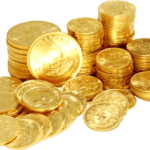 Whether you’ve stumbled upon a plunder of pirate treasure, or you have more popular gold coin investments, we can turn it into cash. 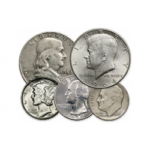 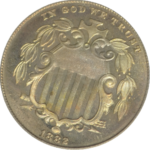 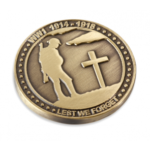 Most gold coins have a higher intrinsic value than collectible values, but we have an extensive background in collectible coins and will check them for rarity first. 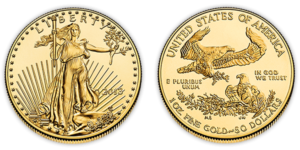 Let us know what gold coins you have, and we’ll give you the best price in the business! 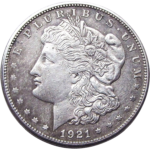 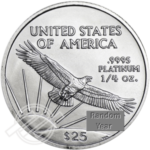 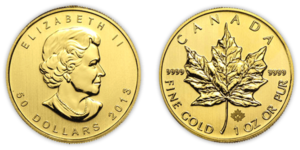 We have the thinnest margins in the gold coin business, and many customers use us to buy or sell frequently!